. . . . . . . . . . . . . . . . .TrevorSewell.com. 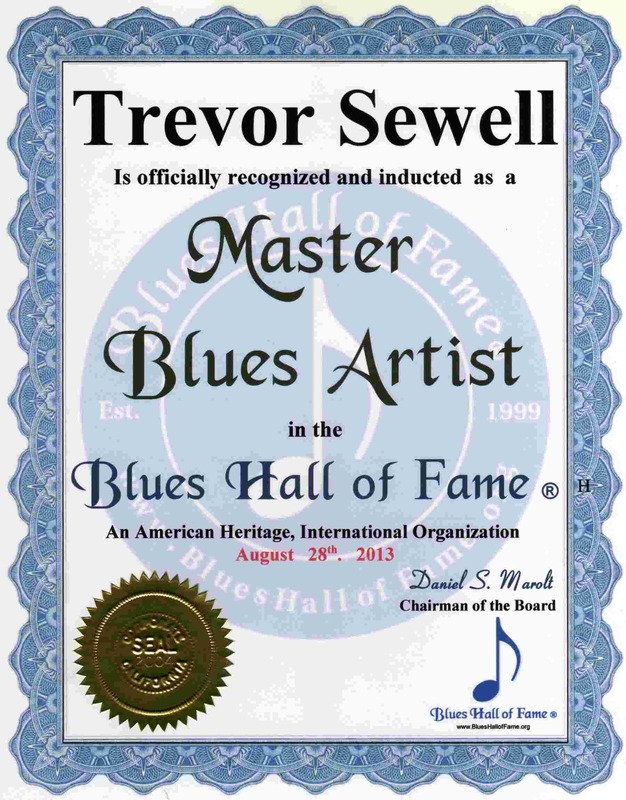 . .
Trevor Sewell Master Blues Artist from England 8-28-13.. .
.. . . . . . . .. . .